It’s just a fact of life: as we age, our bodies change. Things slow down, too much fun in the sun leaves its mark on our skin, and the stress of life, career, and family eventually shows on our faces. 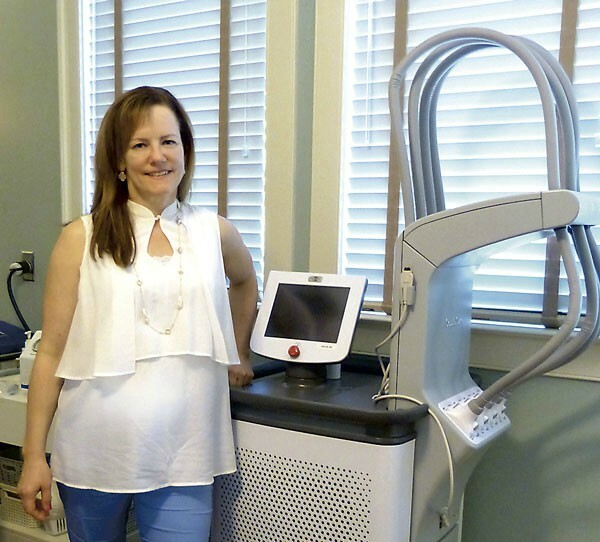 Dr. Betsy Horton, owner and medical director at Omega Aesthetics believes how we look often affects how we feel – and that feeling great is a critical part of total wellness. Among the skincare options available at Omega Aesthetics are injectable dermal fillers and midface lifters such as Botox, Kybella, and Juvederm; laser treatments such as photofacials, skin resurfacing, and skin tightening; and other treatments including microdermabrasion, chemical peels, and microneedling. 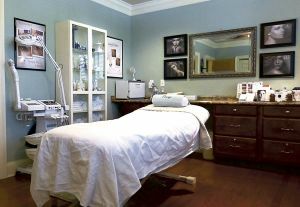 The spa also offers an assortment of facials, body scrubs, and massage therapy options, as well as waxing, laser hair removal, and laser fat reduction. 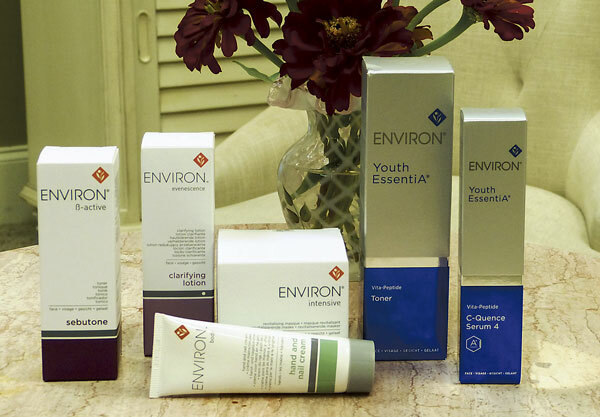 “We’re dedicated to helping people who want to reduce the signs of aging as part of their overall health and wellness plan,” says Dr. Horton. The safe, minimally invasive medical techniques available at Omega Aesthetics aren’t only for those who want to reduce the effects of time, however. Omega frequently offers educational events and specials, and helps patients stay in-the-know via the spa’s website, Facebook page, and newsletter list. Consultations are always complimentary, and the fully-licensed staff, led by Dr. Horton, is committed to helping each patient choose the option that best fits their goals. Dr. Horton and her team are also committed to keeping abreast of changes in the field so they can provide the best options to their clients. This fall, the practice will begin offering the BioT brand of bioidentical hormones, which can alleviate not only visible effects of natural hormone reduction over time, but also related issues such as fatigue, weight gain, mental “fogginess,” and more.